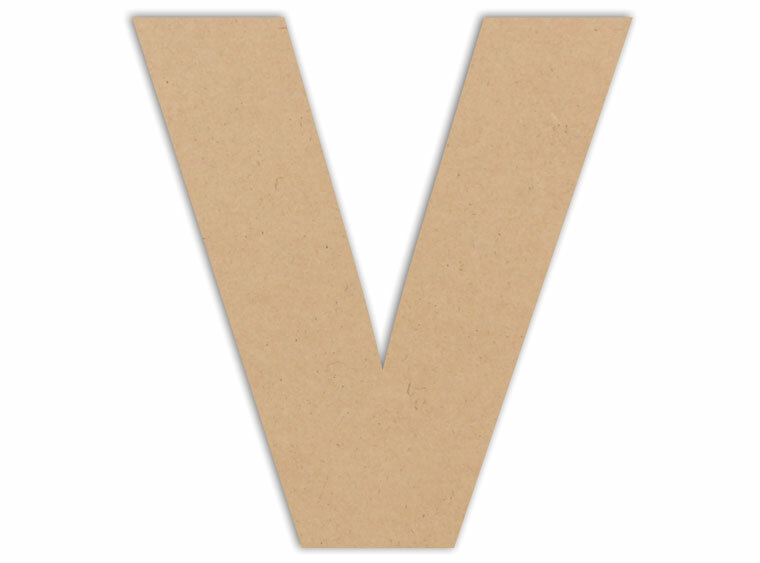 This letter V Plaque can be artsy in so many ways! Heres on example, for Valentines Day, spell out the word love with these letter plaques on your holiday shelves! Add some variety to your mosaic section with letter plaques!